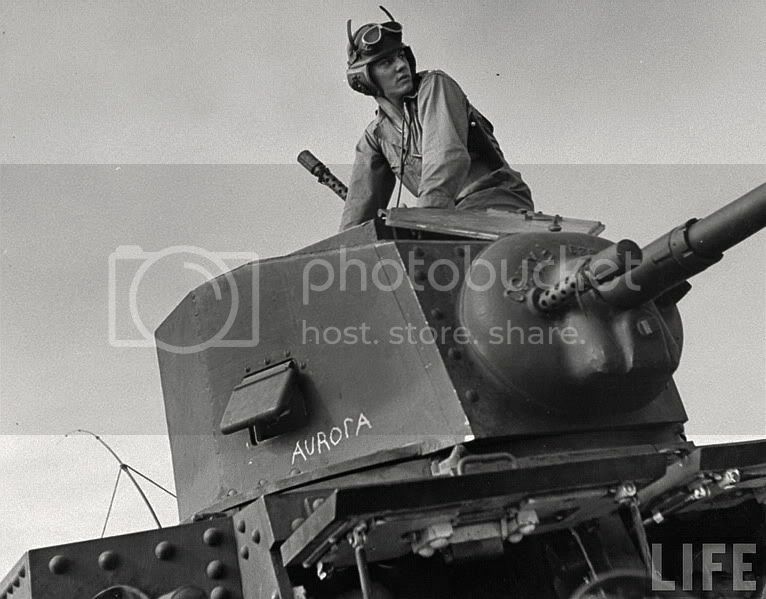 and of the tank Commander of M3 Light Tank “AUROΓA”, Lt. Lloyd Magill. Lt. Magill did not survive the war. Lt. Lloyd Magill was born on February 24 1918 in Bend, Oregon to Lloyd H. Sr. and Oreta Magill. 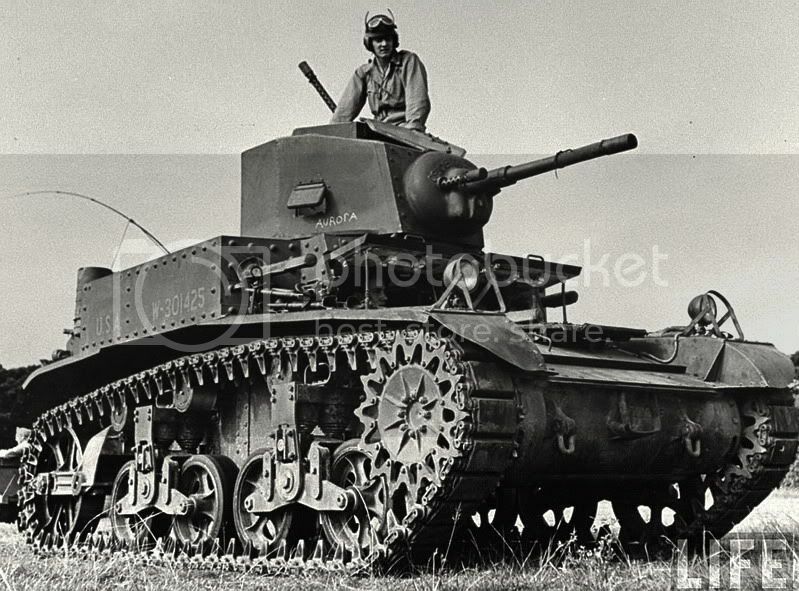 He Joined the 194th Tank Battalion and was sent to the Philippines early 1941 and became the tank commander of M3 Light Tank “AUROΓA”. 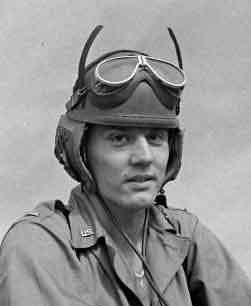 He saw action in the Battle of Luzon (8 December 1941 – 6 January 1942) and finally in the Battle of Bataan (7 January 1942 – 9 April 1942), outflanked in Bataan and ordered to surrender, Lt. Magill and his crew destroyed their equipment by shooting them up with 37 mm guns, then used gasoline and grenades to destroy the hulks and waited overnight for the Japanese to arrive. He surrendered on April 9, 1942 and survived the death march. He was incarcerated in Cabanatuan for almost three years of torturous captivity, on January 24, 1945, 2nd Lt. Lloyd H. Magill was among the American prisoners who were sent to Japan on board Hell Ships. He was on Oryoku Maru, when American planes bombed and strafed the POW laden ship. He was wounded in the incident and was transferred to another hell ship the “Brazil Maru”. Lt. Magill died in unspeakable conditions aboard the Brazil Maru from wounds that he sustained from the bombing of the notorious prison ship Oryoko Maru. The “W” in her serial indicates Rock Island Armory, the “30” her putative assignment to an Infantry outfit: the Philippines Division and the 34th Regiment. 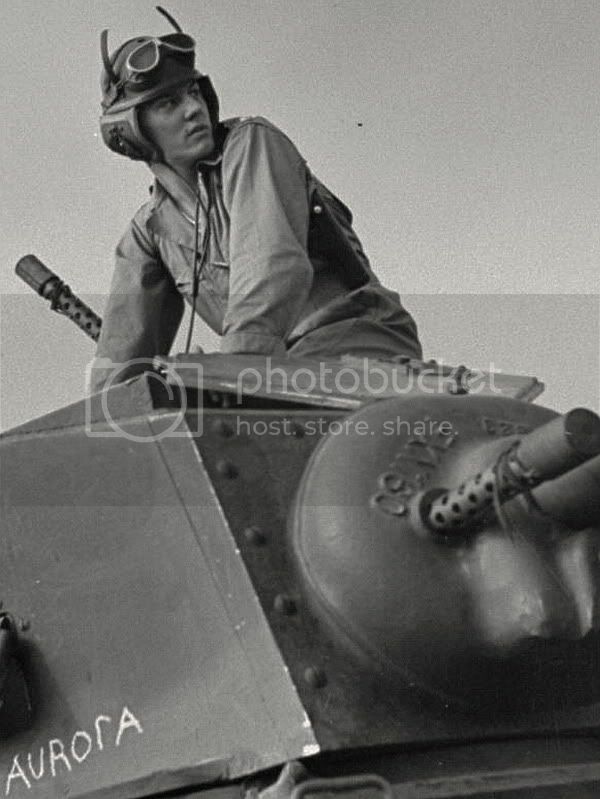 “Tank commander Lt. Lloyd Magill atop his M3 Stuart light tank during training shortly before war with Japan.” Carl Mydans photo.